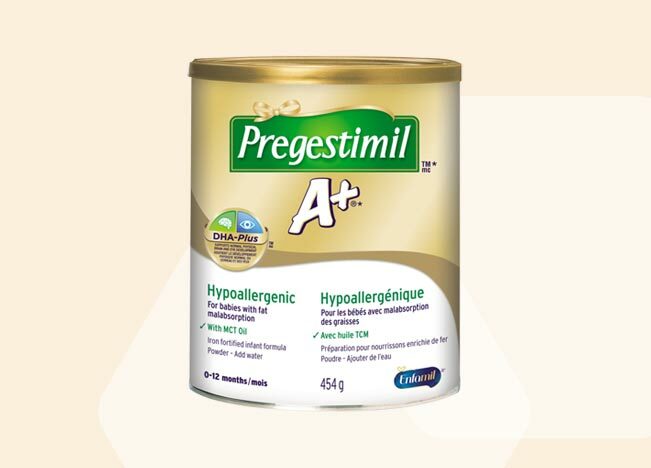 Pregestimil® A+® baby formula is an extensively hydrolyzed, hypoallergenic infant formula designed for effective dietary management of infants who experience fat malabsorption and who may also be sensitive to intact proteins, helping ensure she receives an adequate energy supply. 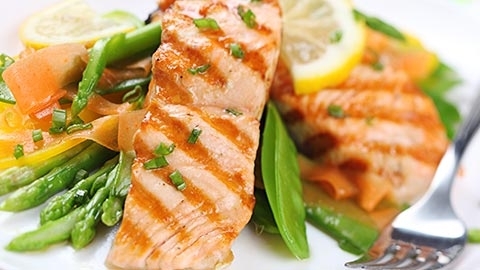 Fat malabsorption (or steatorrhea) may be associated with cystic fibrosis, short bowel syndrome, intractable diarrhea, and severe protein calorie malnutrition. 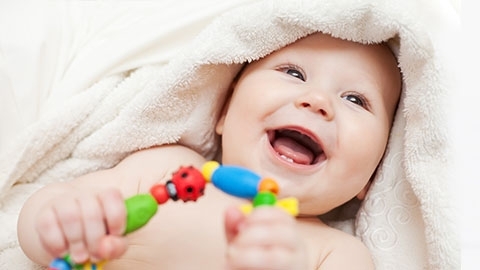 Pregestimil A+ formula may be available through provincial drug benefits programs. Ask your doctor or pharmacist if you qualify for Regie de l’assurance Maladie du Quebec or the Saskatchewan Aids to Independent Living Program.